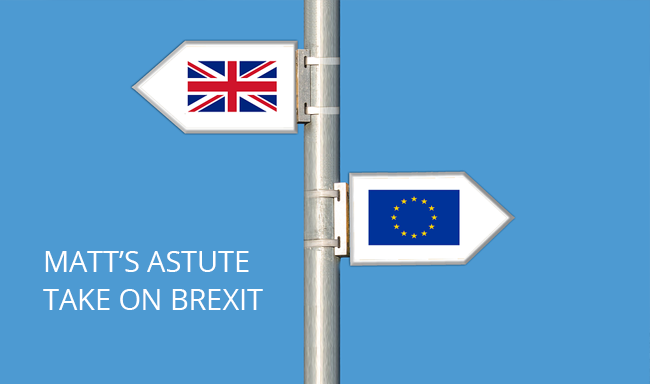 Astute Property Search | Property post Brexit – what I’ve noticed this week. Property post Brexit – what I’ve noticed this week. “Brexit”! Unfortunately, as nobody really knows the consequences post vote, for now, it is here to stay. But what does this all mean for the London property market? We have all seen the volatility of the stock market which is the first visible indicator of uncertainty, and banks are normally hardest hit. However, UK property developers have also been significantly affected. 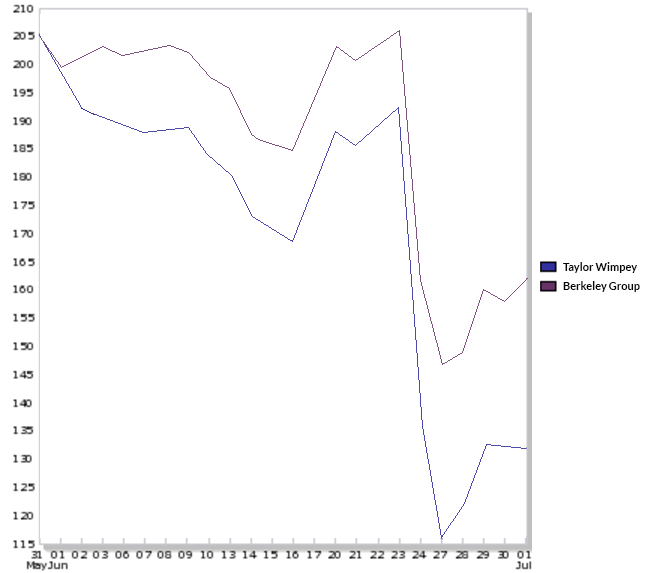 Both Taylor Wimpey and Berkeley Group, two of the UK’s largest developers are down circa 40% in the last week alone. Foxtons, one of London’s more proactive estate agents, issued a profits warning on future income. 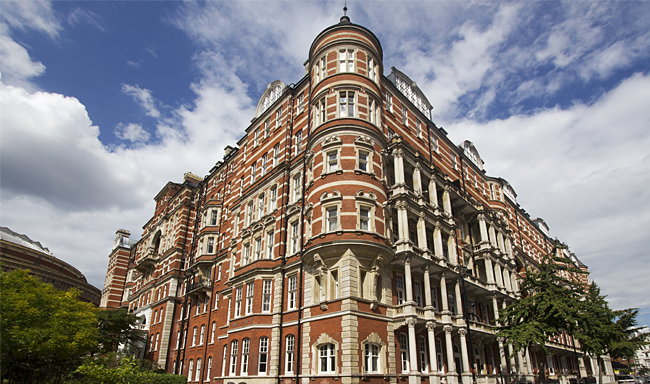 These companies rely on a buoyant London market and confidence from international buyers. Confidence is simply not there – this week, even Singapore-based banks have pulled lending on UK property. Outside of property, companies are holding back on planned investments, cancelling deals and if this is happening it doesn’t bode well for what was a growing economy. From my dealings across London, there is not one estate agent that hasn’t had a transaction fall through in the last week. And in my experience, the property market takes a little longer to adjust than the stock exchange, so this could be just the beginning of a downturn. After years of a rising sellers’ market, (even as recently as March, I regularly saw agents hold open days and then conduct an in house auction style bidding scenario), it will come as a shock that the phones are just not ringing. Viewing numbers will decrease and it will probably take an attrition of low cheeky offers before agents and vendors realise that, if they want to sell, they are going to have to lower their asking price and take a hit. On Wednesday I helped renegotiate a purchase for a first time buyer. During the negotiation with the vendor and agent, we talked about Brexit and to my surprise, they were both acting over confident, as if genuinely not aware of the significant risk that Brexit poses to the housing market. The buyers’ market has arrived. I really think that this is the changing point to the property market in London and the UK. I envisage that within three months, the only properties on the market will be those that owners need to sell, where the sellers are motivated. These would include probate properties, people who are separating, divorcing couples etc. Those that are relocating due to work may choose to let their property rather than sell. Well despite my doom and gloom forecast, there is an upside. For those who have cash reserves and especially those who have their wealth based in the US $, it will be a great time to cherry pick investments. And that is just looking at the asking price. Asking prices will become just that, I really think that a further 5-10% can be negotiated in present market conditions. Finding the motivated vendors is key, and this is where I can assist and be your feet on the ground in London. If you are thinking of buying in London in the coming months or if you are about to exchange on a pre-Brexit negotiated property, do not hesitate to get in touch.